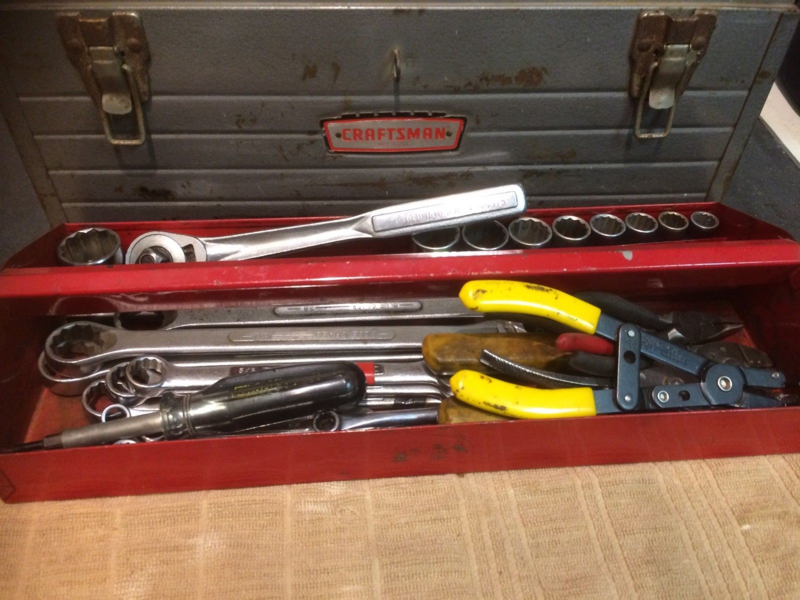 Very cool about how many of us young men at the time purchased a Craftsman tool set. As many of you do, I still have mine! Stock photo. My dad bought his first tool set at Sears as well. I’m not sure if he still has it, I’d have to ask him. He does still have it, although he doesn’t know where it is. If he finds it, I’ll post pics. Cool! They'll be yours someday! @rooftop59 ... I replied to your posts through the PM format, and was wondering when I can stop holding my breath waiting for your response. 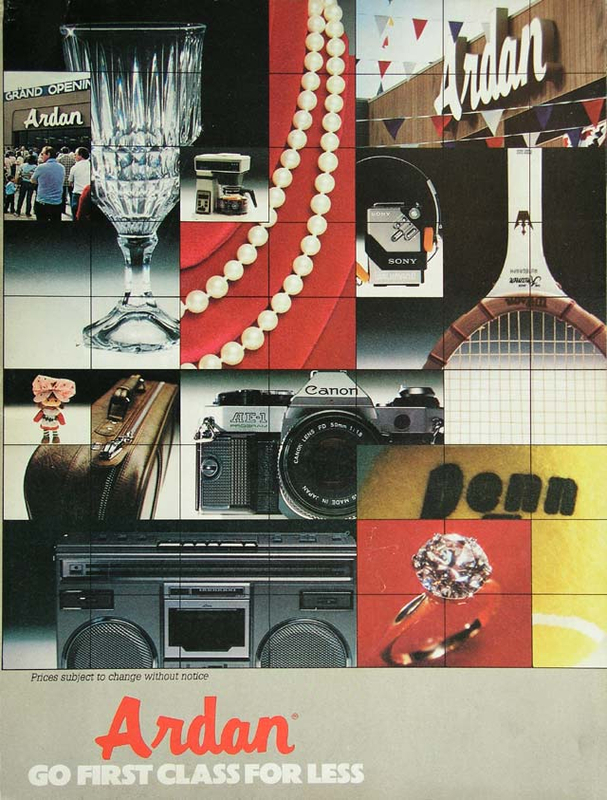 Had an Ardan's store in early 70's, then came Service Merchandise. Wards closed long ago. Still have an open J.C. Penney's, Sears, Dillard's, Von Maur, K-Mart, Target, Shopko, Kohl's, Wal-Mart. I worked at a W.T. Grant Co. store in 1970, they paid you every Friday, in cash! Shopko? Are you from Wisconsin? We used to go there when we spent Christmases around Neenah/Menasha. We had a Grants that closed around 1975 and became a Service Merchandise. We had a Mammoth Mart that closed around the same time and became a K-Mart, which closed 3 or 4 years ago. We had a Zayre that sat all by itself until 1978 when an indoor mall was built around it. Zayre eventually closed and was replaced by Ames, which was then replaced by a JCPenney. We had a Giant store that became an Ames and now it is Lowe's. Shopko? Are you from Wisconsin? We've had Shopko's in Nebr. for maybe 25 years. One of two stores in Omaha closed this summer. Times were tough for them too. The closed store's final sale days when most items were 40% off, several people notice they changed the original prices upward, sometimes over 20%, then reduced them 40%. Not cool! There is a grocery store here that does that every week with their "buy one, get one free" items. Although it is hard to notice because everything is jacked-up to begin with. My dad, rest his soul, was a carpenter/cabinetmaker. I remember, back in the early 70's, him getting this saw. (pic from the web). Mom fussed at the cost, but the things he made....man. the boy scouts got new tables at camp. Father got the church pews repaired as a craftsman would do it. His grandkids got rocking horses that they will pass on to their childer. Mom got a set of hand-made kitchen cabinets. I still have a gathering table he made for me. And that saw in my shop. I have that exact saw too. I expect your review of that saw on my desk by midnight eastern time! John are you still there?? Wake up man! Replied.